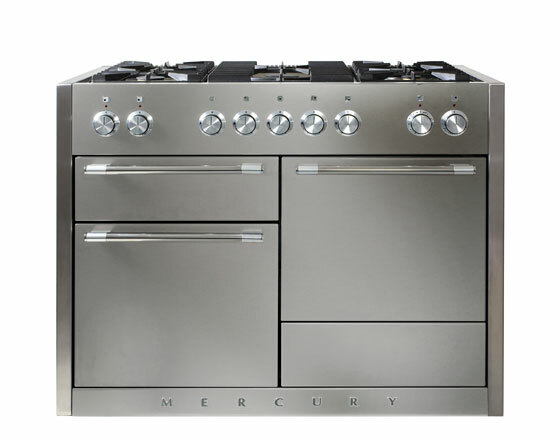 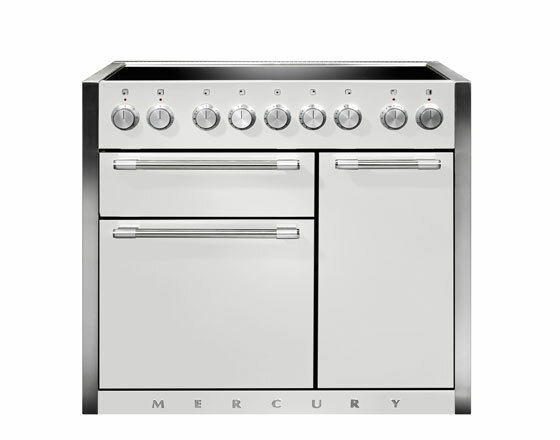 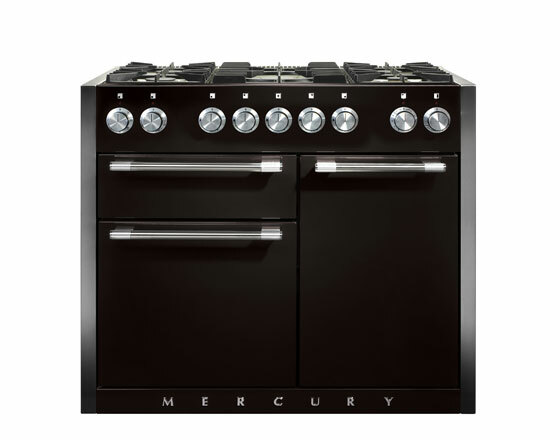 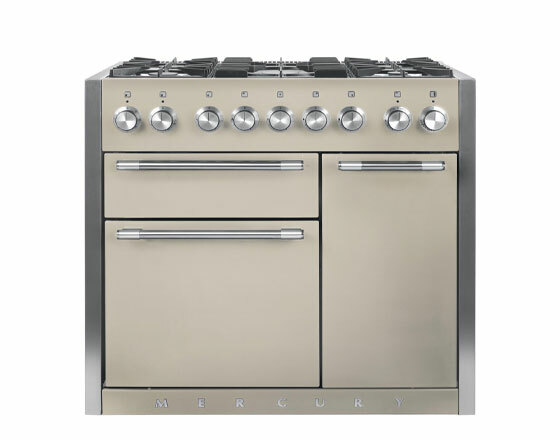 Mercury range cookers maintain many of the distinctive design features from the original, Seymour Powell designed cooker, including the hi-fi control dials. 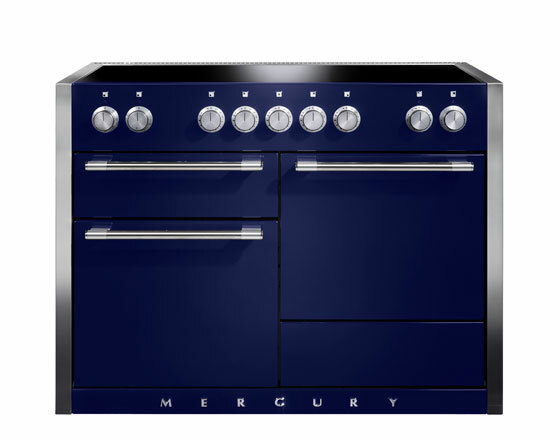 However, there are now many more size and colour options so there is a Mercury to fit all kitchens. 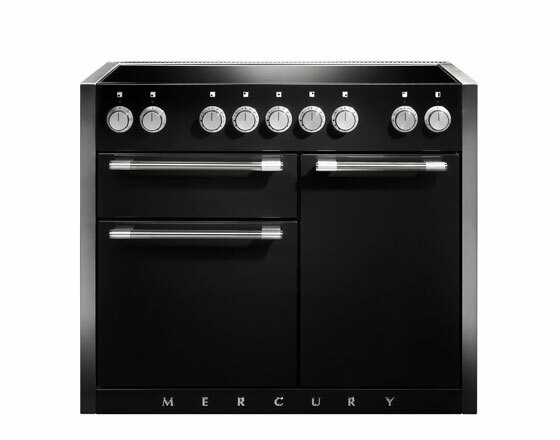 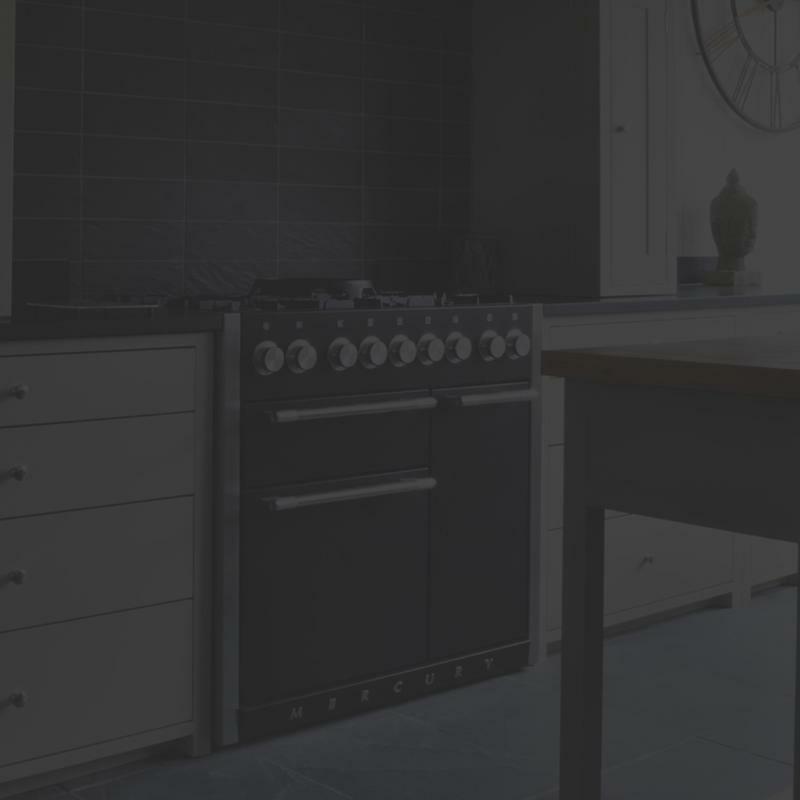 Drawing on the expertise of the UK’s leading range cooker manufacturer, AGA Rangemaster, the Mercury range cooker combines stunning good looks with functionality that will delight the home chef.